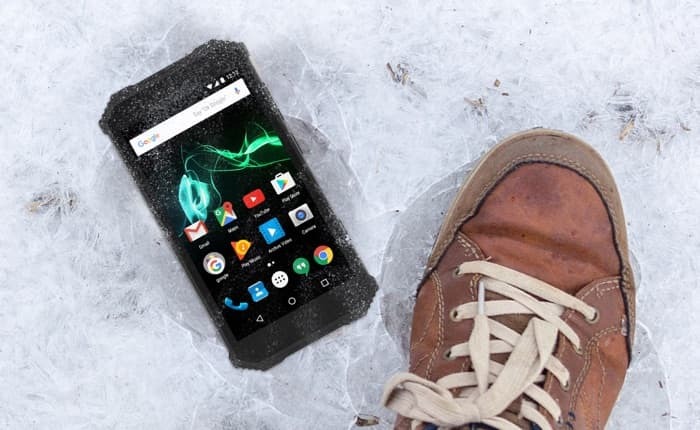 Archos is the latest company to launch a rugged smartphone, the Archos Saphir 50X.The handset comes with a rugged body that is designed to withstand knocks and bumps. The device is equipped with a 5inch LCD display that comes with a HD resolution of 1280 x 720 pixels, the display features Gorilla Glass 4. Processing on the Archos Saphir 50X is provided by a Mediatek MT6737 processor and the handset comes with 2GB of RAM and 16GB of included storage. If you need some extra storage the device is equipped with a microSD card slot. Other specifications on this new rugged smartphone from Archos include a 13 megapixel rear camera and an 5 megapixel front facing camera for Selfies. The handset comes with Android 7.0 Nougat and it comes with an IP 68 Rating. The new Archos Saphir 50X also comes with a 4000 mAh battery and prices for the handset start at €179.99, you can find out more details at the link below.